News broke last night that Facebook has been storing passwords of hundreds of millions of its users in plaintext. According to KrebsOnSecurity, the database was searchable by thousands of Facebook employees and the issue goes back to 2012. 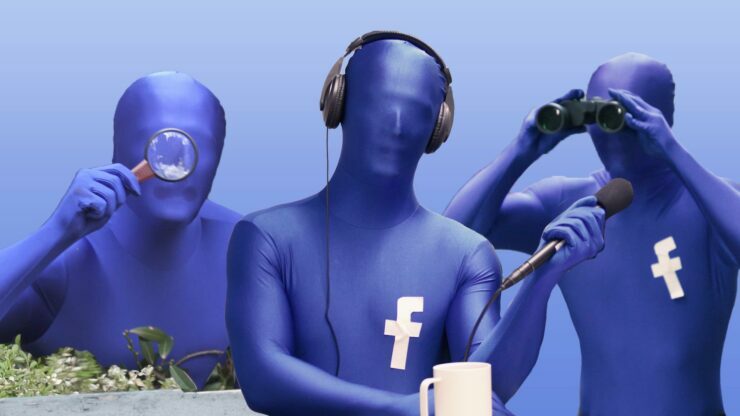 Facebook has now confirmed that it mistakenly stored some passwords in plaintext. In a press release, the social networking giant disclosed that it first learned about the issue back in January. However, similar to earlier privacy-related disasters, the company failed to disclose this incident until security researchers and reporters broke the news. While Facebook says the data wasn’t exposed to anyone outside of the company, it was still searchable for thousands of its own employees. Should you change Facebook password? Yep. Open Facebook app and click on the hamburger menu to get to settings. 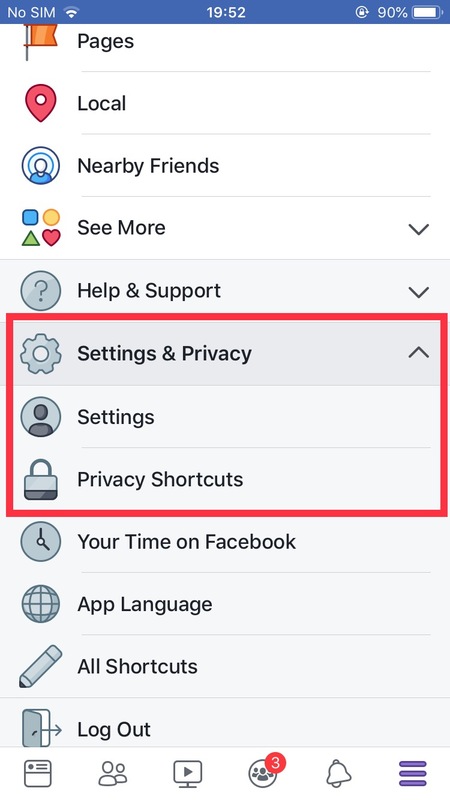 Tap on Settings & Privacy > Settings. Under Security, tap on Security and Login. Under LOGIN, tap on Change password. 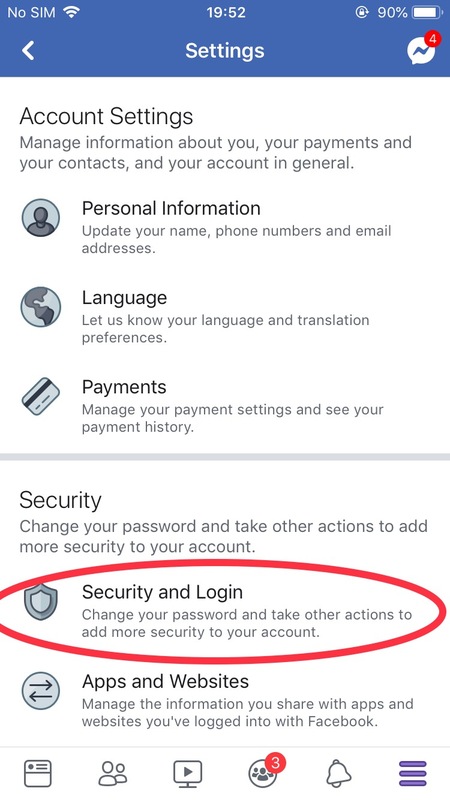 Once here, simply add your current and new passwords. If your data was searchable by tens of thousands of people, it should be considered an exposure, even if it wasn’t accessed by people outside of the company. 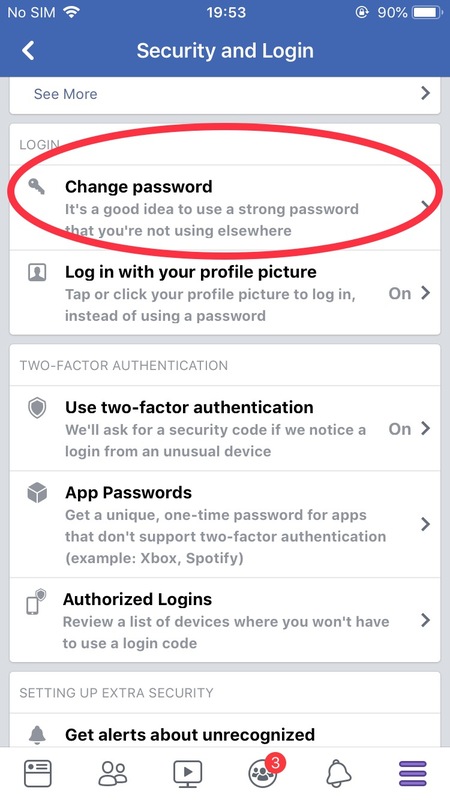 Facebook assures there’s no evidence that the data was misused and writes that if you do go ahead and change your password, pick a strong and complex password and don’t reuse it on other platforms.